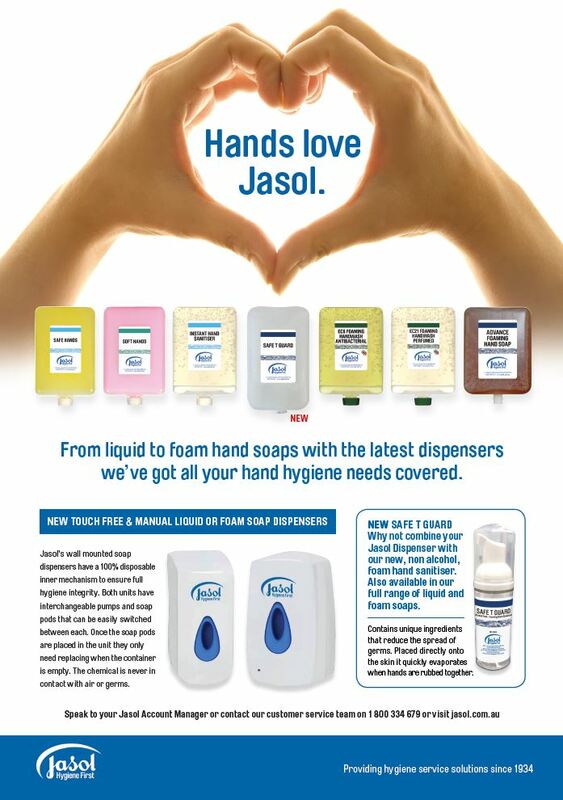 From liquid to foam hand soaps with the latest dispensers we’ve got all your hand hygiene needs covered. Jasol’s wall mounted soap dispensers have a 100% disposable inner mechanism to ensure full hygiene integrity. Both units have interchangeable pumps and soap pods that can be easily switched between each. Once the soap pods are placed in the unit they only need replacing when the container is empty. The chemical is never in contact with air or germs.